The two heavyweight champions are set for a collision course later this year with contract drafting taking place for the bout at present. 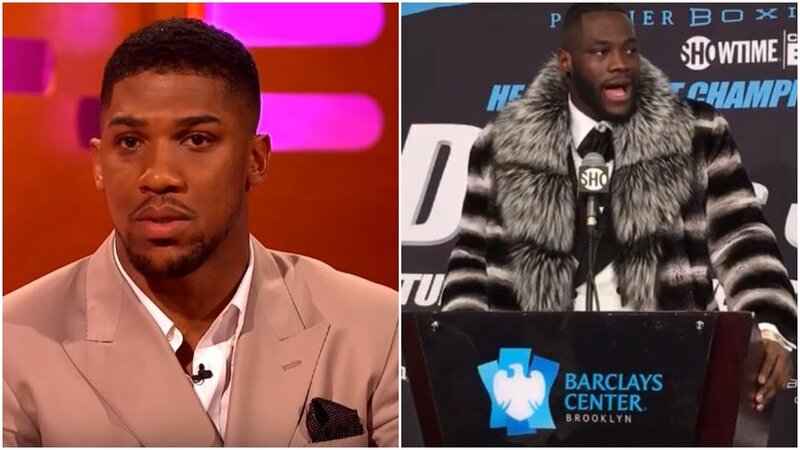 It it thought that Joshua wants the fight to take place in the UK above anywhere else – which could be one of the final things to negotiate at this point. It doesn’t seem like it will be a big obstacle in the grand scheme of things though, as Wilder has said he is more than willing to travel in the past. It is hoped that by the end of the month there could be news on when and where the bout will take place. Stylistically the bout would see arguably two of the biggest punchers in world boxing come together. A clash of undefeated, genuine heavyweight knockout artists at the peak of their powers in a fight the world wants to see.